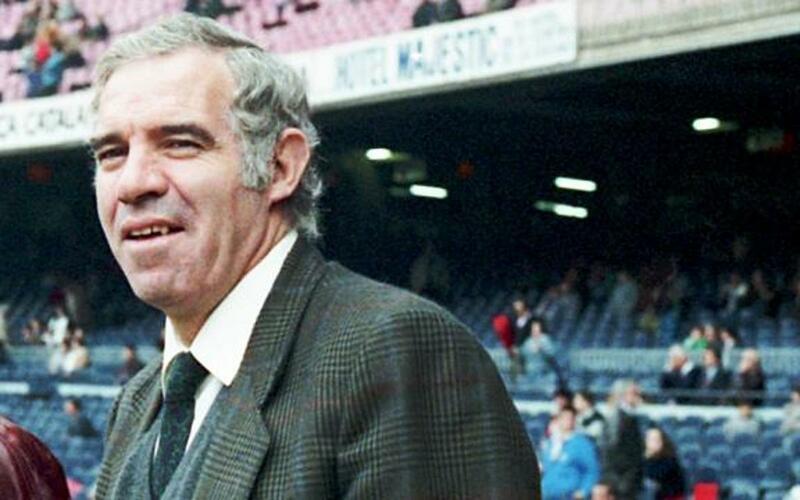 Born in Hortaleza (Madrid) on 28th June 1938, Aragonés coached more First Division matches than any other manager. Luis Aragonés made his debut as a coach in the 74-75 season. He started out with the team he had starred in as a player, Atlético Madrid. He arrived at FC Barcelona as a substitute for Terry Venables and succeeded in winning the Copa del Rey. His arrival coincided with one of the most delicate moments the Club has ever been through. Most of the players had joined ranks and had demanded that the president Josep Lluís Núñez resign for economic reasons in the famous 'Motín de Hesperia' (Hesperia Mutiny) and Luis Aragonés gave them his unconditional support. Afterwards, he continued his career as a coach in other clubs such as Betis, Valencia, Espanyol, Mallorca and Atlético Madrid as well as the Spanish national side.